All you need to do is have a minimum order of 6 devices and the custom color is at no extra cost to you. 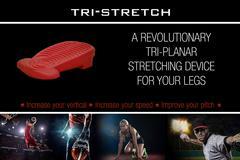 TRI-STRETCH® provides full 3 dimensional stretching of the calf, hamstrings, hip and illiotibial band. 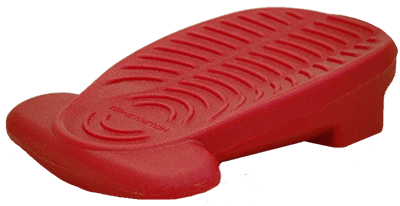 Click Here, to purchase the TRI-STRETCH®.